Huge Congratulations to Julianne Bloomer Interiors who WON ShowHouse Showdown on TV3. 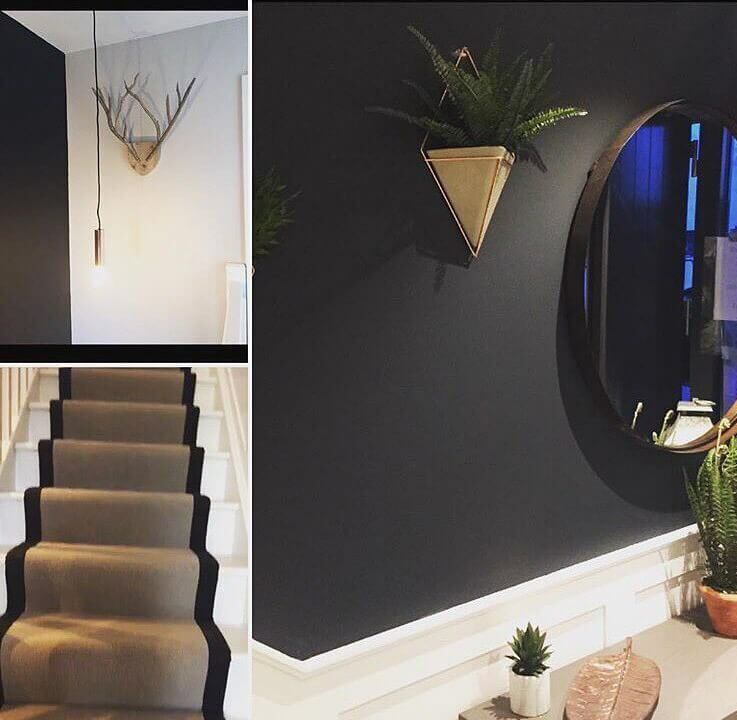 We had the pleasure of kitting out her showhouse with our wall panelling & were delighted with the results. In the entrance hall we fit some very effective wall framing which went on to win the Harvey Norman winning room which in turn will be put forward to win room of the series! In the main bathroom, we fit horizontal wall panelling which is as practical & durable as it is trendy. The en-suite got a rustic treatment with vertical wall panelling in textured timber behind the wc. 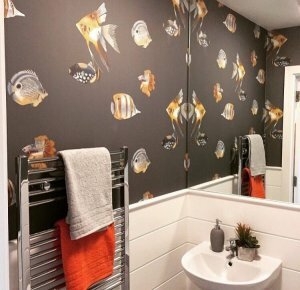 Get in touch with us if you would like us to recreate any of the wall panelling here or would like some advice on what would look well in your home.